FRANKFURT am MAIN, GERMANY, April 7, 2015 – Is thinking related to movement, such as the movement of your hand as you write? 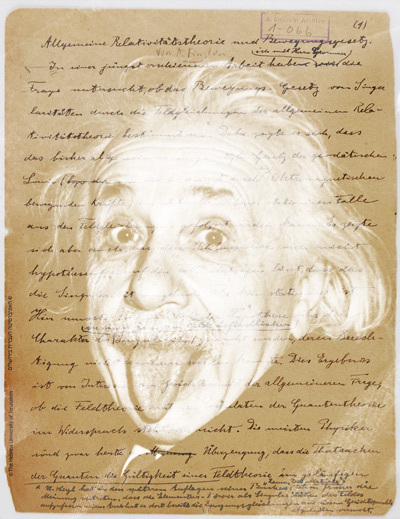 The unusual collaboration of typographer Harald Geisler, graduate of the University of Art and Design Offenbach in Germany, and dancing physicist Elizabeth Waterhouse, BA Physics from Harvard and former dancer with the internationally acclaimed Forsythe Company, plays tongue-and-cheek with this possibility by creating a font based on the handwriting of one of science’s ultimate thinkers, Albert Einstein. During a phone interview from Geisler’s studio in Frankfurt, Geisler remarks, “Although Typography has progressed from techniques of manufacturing material letters for the printing press in the 15th century to the art of digital lettering, the assortment of handwriting fonts available today do not actually appear like genuine handwriting. If you look closely, the scripted letters are repeated without variation—nothing like the actual art of writing with a pen or pencil.” “If it were easy, everyone would do it,” adds Waterhouse. Trained as a programmer during her studies at Harvard, Waterhouse was interested in how to create digital handwriting that was automated but still appeared “life-like.” This shoptalk was uncommon in the font industry but welcomed by Geisler. After six months studying examples of Einstein’s handwriting from documents in the Albert Einstein Archives, Geisler created a working prototype. 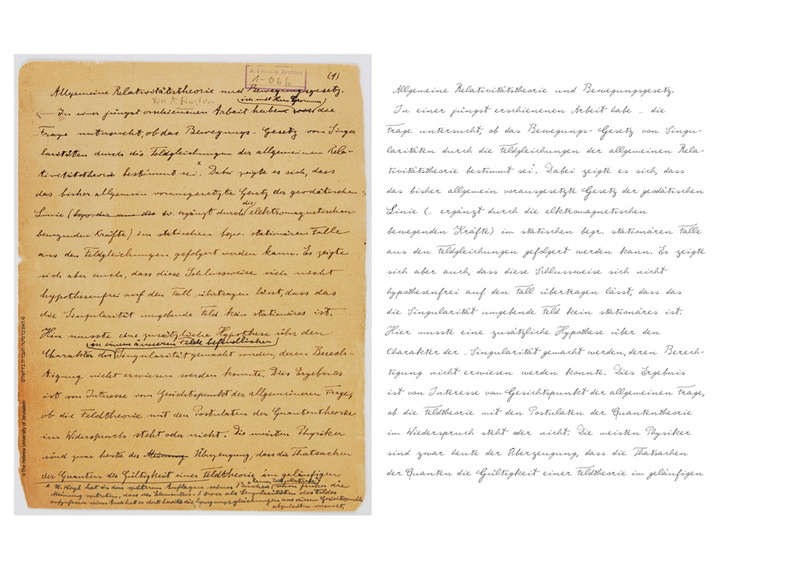 Working with a digital pen to follow the very round and clear rhythm of Einstein’s penmanship, Geisler’s result had a pleasing and strong resemblance to Einstein’s actual handwriting. 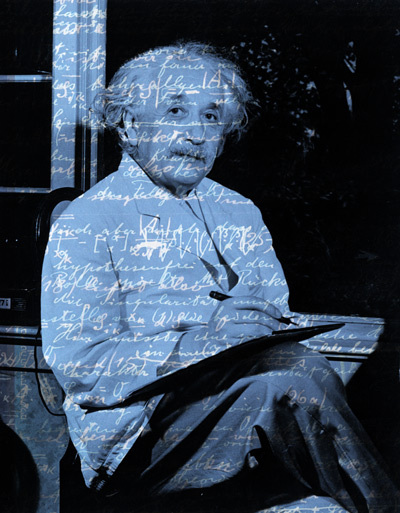 In 2014 the Hebrew University of Jerusalem (Einstein’s Estate), represented by Corbis, accepted the proposal for an Albert Einstein™ font. The 2015 release fatefully coincides with the centennial year of the General Theory of Relativity. Geisler and Waterhouse are now launching a Kickstarter campaign to finish production of the font. While the prototype is excellent, months more of work are needed to provide the life-like variability that Waterhouse and Geisler envision. The campaign will begin on Tuesday April 14, 2015 and will run through Saturday June 13, 2015. In return for their support, contributors will not only receive pre-sale of the font at a reduced price, but they will also become an integral part of the creative process. ALBERT EINSTEIN and EINSTEIN are either trademarks or registered trademarks of The Hebrew University of Jerusalem. Represented exclusively by Corbis. Official licensed merchandise. Feel free to use any of these images/ animation GIFs when writing about the Albert Einstein font project. Download individual images or all images in one ZIP file. Download high resolution image here. Or all images in one ZIP file. Elizabeth Waterhouse is a dancer with a degree in physics. After graduating with a BA in Physics from Harvard she moved to Europe to dance with the internationally renowned dance ensemble The Forsythe Company, where she worked from 2004 – 2012. Waterhouse is now a PhD student working on the topic of entrainment (i.e. coordinated rhythmic activity) at the University of Bern’s Graduate School of the Arts. Her projects range from contemporary dance, to music theater, movement education and academic writing. 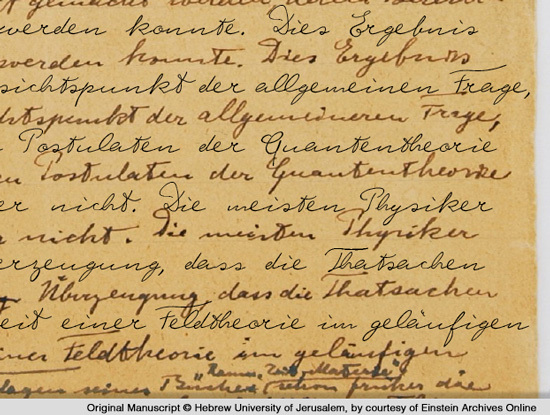 The concept to create a typeface of Albert Einstein’s handwriting is based on the idea of Elizabeth Waterhouse and Harald Geisler. 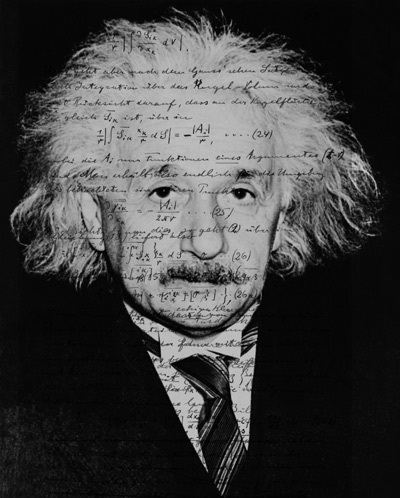 ALBERT EINSTEIN and EINSTEIN are either trademarks or registered trademarks of The Hebrew University of Jerusalem. Represented exclusively by Corbis. Official licensed merchandise.